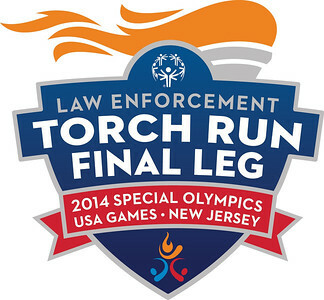 The Law Enforcement Torch Run® (LETR) is the largest public awareness vehicle and grass-roots fundraiser for Special Olympics. 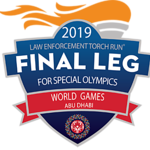 Known honorably as Guardians of the Flame, law enforcement members and Special Olympics athletes carry the “Flame of Hope” into the Opening Ceremony of local competitions, and into Special Olympics State, Provincial, National, Regional and World Games. 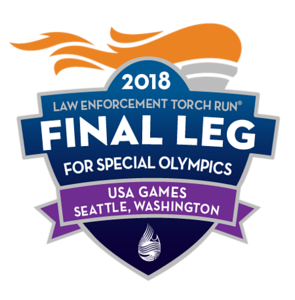 Annually, more than 97,000 dedicated and compassionate law enforcement members carry the “Flame of Hope,” symbolizing courage and celebration of diversity uniting communities around the globe. 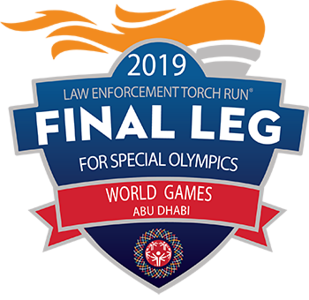 The LETR for Special Olympics engages law enforcement worldwide championing acceptance and inclusion for people with intellectual disabilities, starting first with their own communities. Over the years the Torch Run has evolved and now encompasses a variety of innovative fundraising platforms to include Plane Pulls, Polar Plunges, Tip-A-Cops, and more. 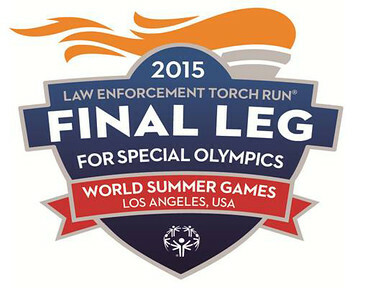 Since inception, LETR has raised more than half a billion dollars and changed millions of attitudes. As LETR Founder and retired Chief Richard LaMunyon once said, “What started in 1981…as a flicker of hope for Special Olympics has now become a roaring flame of stability for Special Olympics athletes worldwide.” Through the partnership of LETR and Special Olympics, we provide opportunities for athletes to empower and transform themselves, their communities and the world. 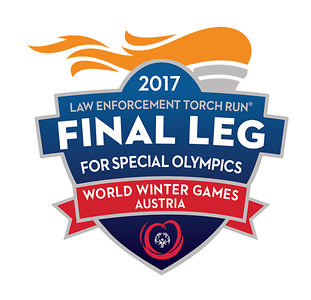 LETR is changing the future for people with intellectual disabilities and lighting the way for acceptance and inclusion.